Hey Ladies, come climb with us! 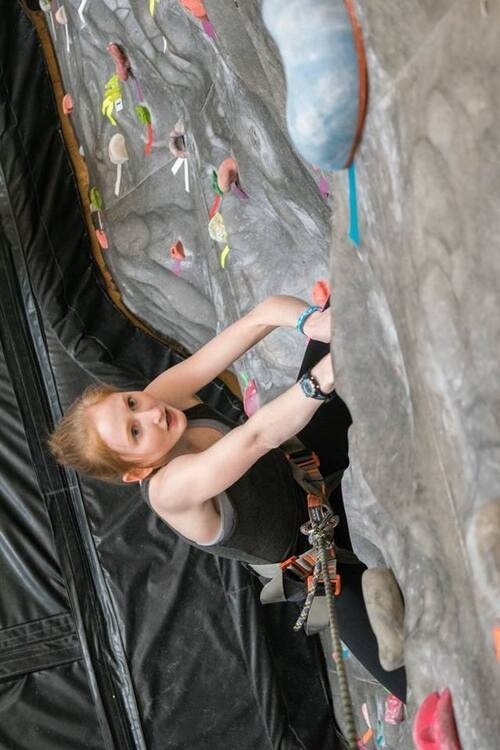 This is a ladies only event with an all-female staff who will be happy to teach you the basics of climbing and belaying. Join us for an evening of climbing, socializing and the chance to find your new favorite climbing buddy.